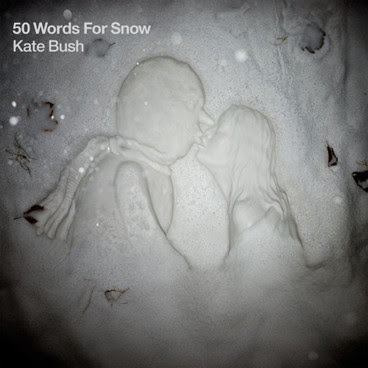 Today (Monday 21st November) marks the release of Kate’s 10th studio Album “50 Words For Snow”. It is the second album to be released on her own label, Fish People. It is her first all-new studio album since 'Aerial' from 2005, and marks the first time since 1978 that she has released two new albums in one year. The album consists of seven songs "set against a backdrop of falling snow" and has a running time of 65 minutes. The first single from the album, "Wild Man" was released on October 11, 2011. I've just bought this on CD & vinyl....just perfect!